It could keep away you baby from mosquito, flies and insects, giving your baby a safe and quiet place to sleeping. 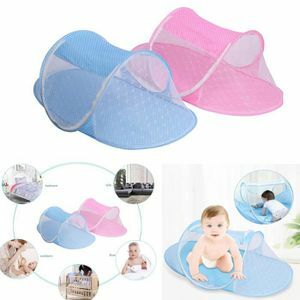 It is Soft, comfortable and can prevent baby dropping down the floor, it also can prevent your baby from dust. Perfect for outdoors, it also can use for indoors. 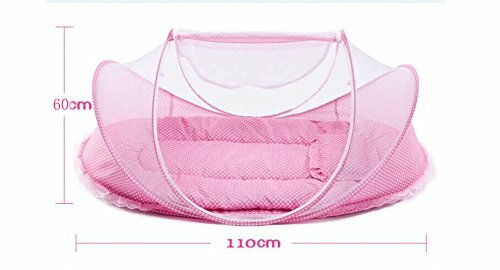 The Material is Breathable mesh and Cotton which provides a virus free environment while keeps the air flowing and your baby dry. This is a great tool for travel, keep your baby comfortable and safe. The crib is just great! It's big and the quality seems good to me.